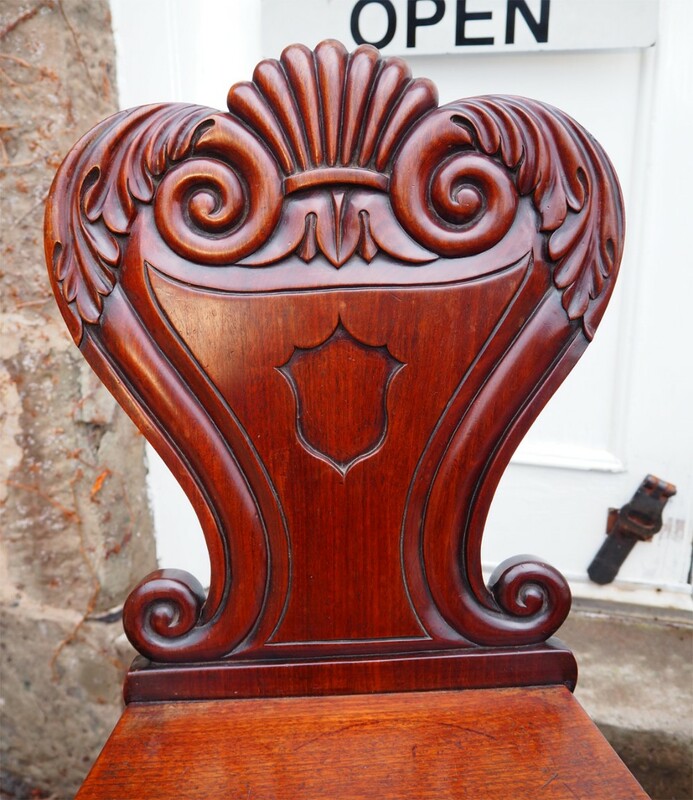 Fine quality pair of mid 19th century Scottish mahogany hall chairs. 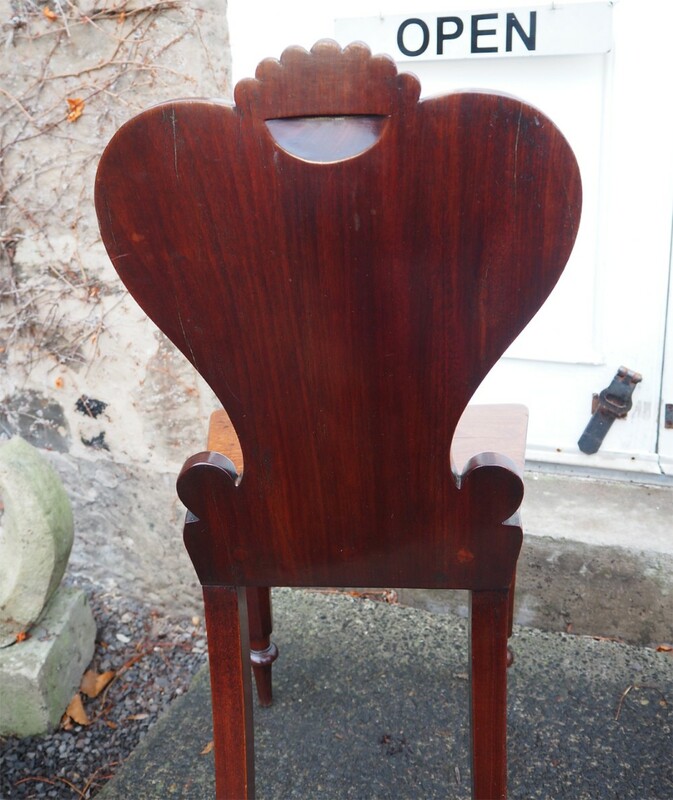 Made from the best of timber with lovely grain. 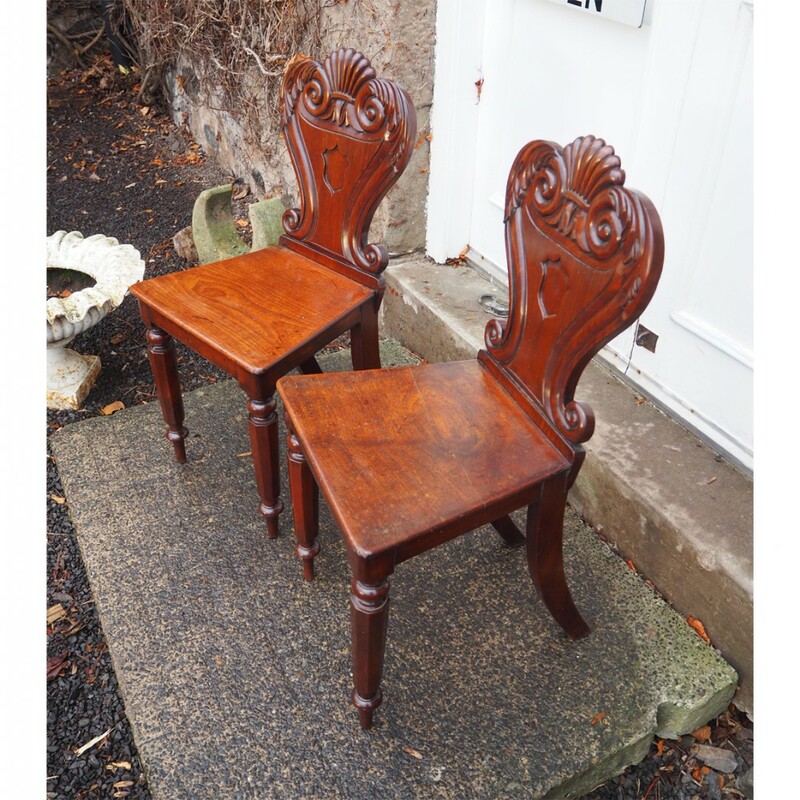 The chairs have typical Scottish turned and octagonal front legs with gorgeous carved backs. 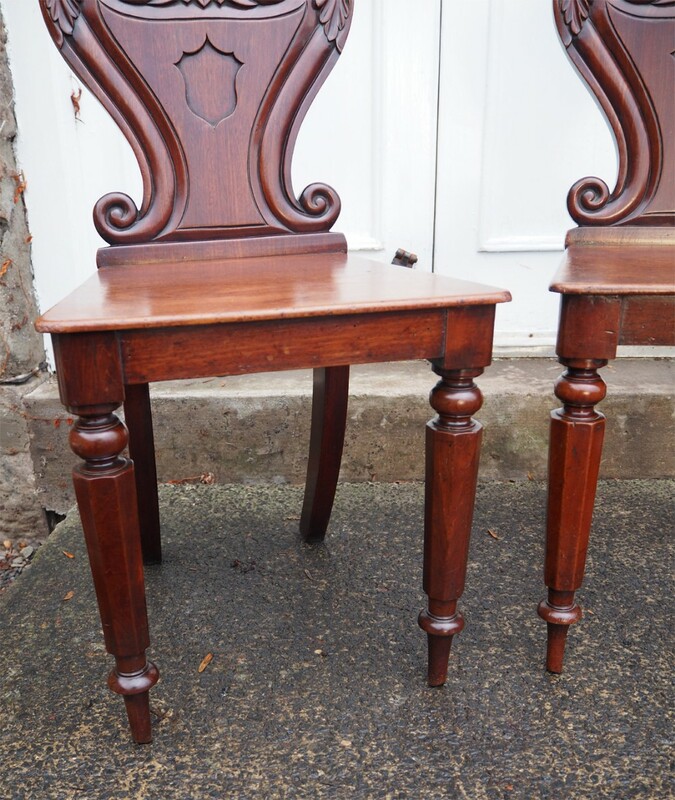 The chairs are in very good condition and are both perfectly sound. 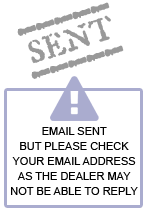 Both have an old hairline ctack to the seats but are otherwise perfect. 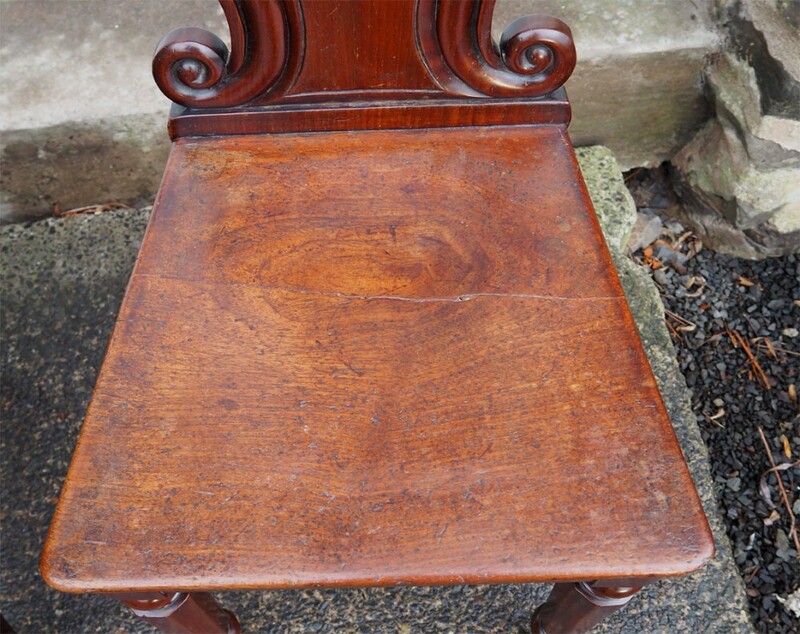 It is unusual for these to be so good on the back joint as they are normally broken or have been repaired where the back joins the seat. 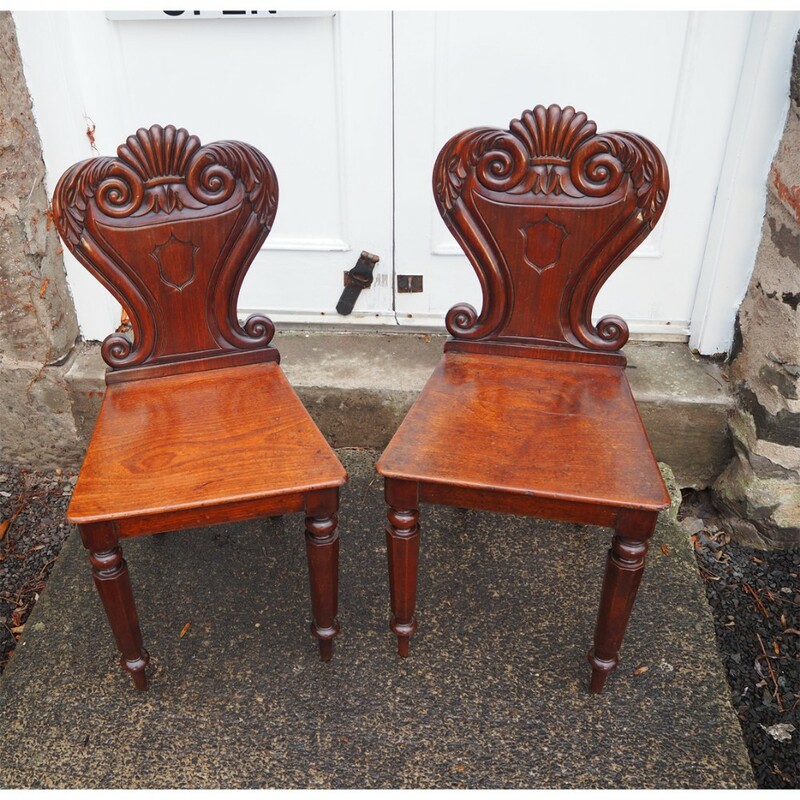 They have their original finish with good patination. 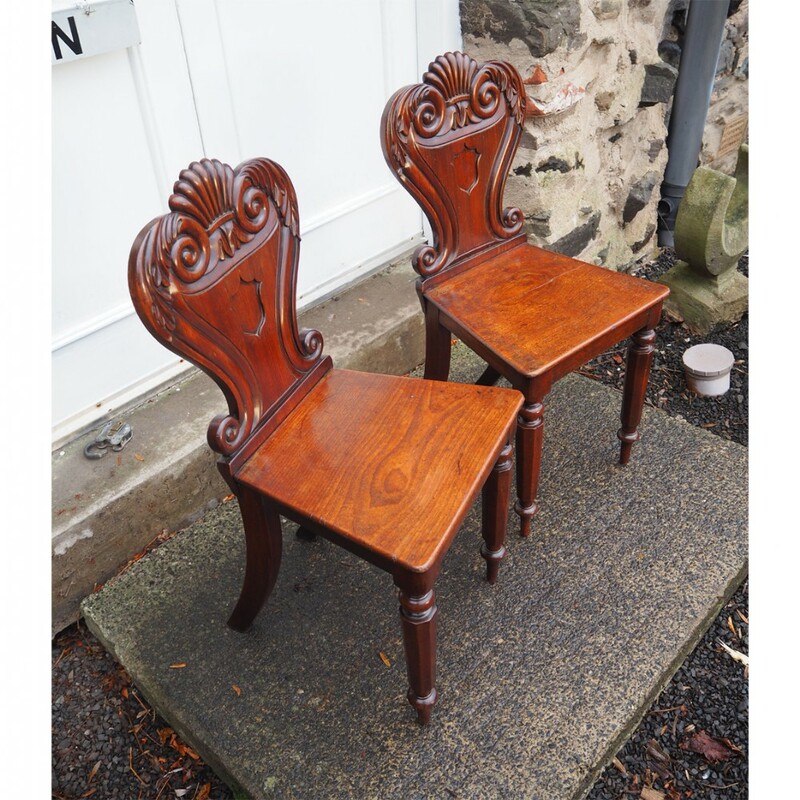 The PAIR OF SCOTTISH MAHOGANY HALL CHAIRS has been added to your saved items.